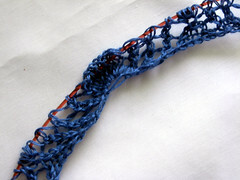 The other side of the coin, is that the knitting I have been doing isn’t exactly exciting blog fodder. Picture a big lumpy mess of brown. 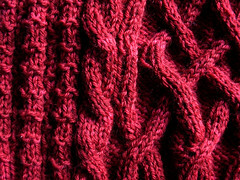 Circular knitting does not photograph well, at least not until post-blocking. Sigh. The blue sweater is almost done – I need to block it, set the sleeves in, and some miscellaneous finishing – but is at that stage where, really, it looks the same as it has. 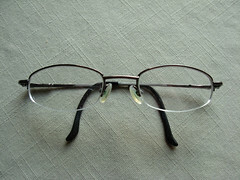 Therefore, no pictures today. Just picture more of the same blue pieces…. Since I’m starting to wind a couple projects down, I’m starting to think about what’s next. 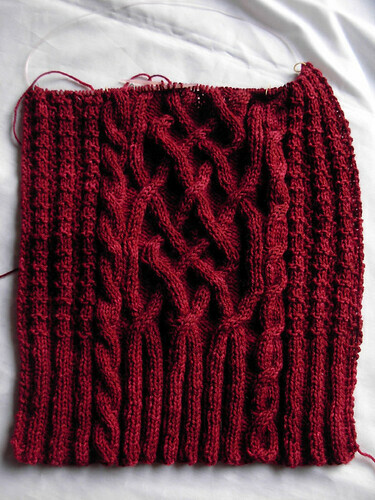 I still haven’t started the Aeolian shawl which I meant to start earlier this fall. That’s mostly due to not have a spare needle in the right size. 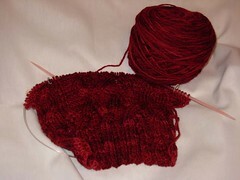 (Clearly, I have too many projects on the needles. Or do all my knitting on the same tiny needle. I may need to expand my horizons.) 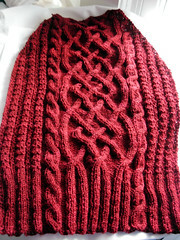 I’d also like to have sweater project after I finish the Braided Pullover. I have some Briar Rose Legend in my stash that I think will be perfect for Ondulé, if I can ever manage to get gauge. (Sigh. 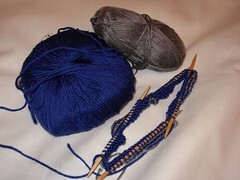 Based on last night’s swatch, I think I’ll have to use a US 1 (2.25 mm).) 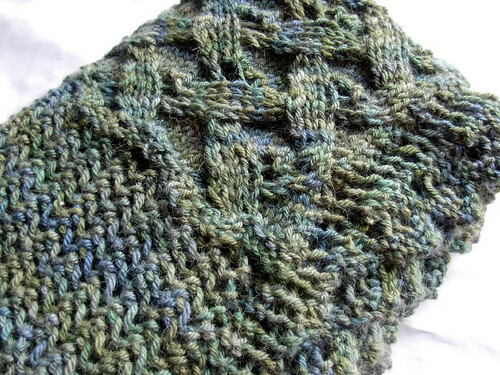 Of course this all assumes I don’t decide to go ahead and just knit something out of the latest issue of Twist. I particularly like Ormolu and Kelmscott. So many choices, so little time!